on the songs, the players and the CD! 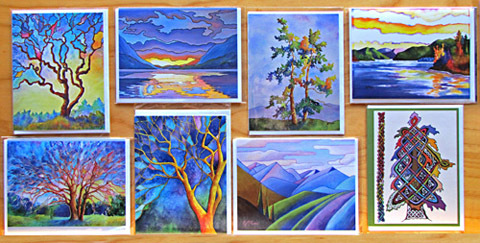 are now also available to purchase in sets of six cards- click here for info! 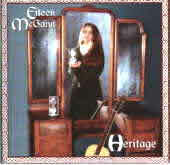 This beautifully laid-out, spiral-bound book includes all of Eileen’s written and recorded songs, with melodies, lyrics and complete chord charts. 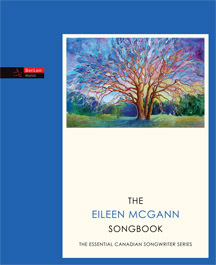 It also features extensive notes on all the songs, in-depth interviews with the songwriter on her methods, techniques and inspirations, and is lavishly embellished with pencil sketches of trees, landscapes and flowers from Eileen’s own sketchbooks. Click here for poster & press release. Canadian Folk Music Award (CFMA) Nomination ! 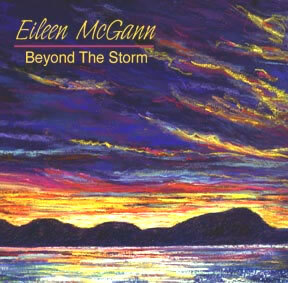 - "Songs of hope, healing and the spiritual journey from one of Canada's finest songwriters"
- features seven of Eileen's original songs, plus three traditional songs and a bonus track! 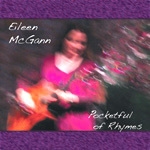 -includes seven McGann originals plus four traditional songs. is the recording that started it all! 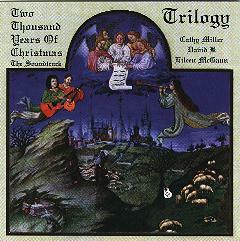 It includes seven original and three traditional songs. NOW AVAILABLE ONLINE FROM CD BABY! Click on "add to cart" buttons above and pay online by credit card or Paypal.